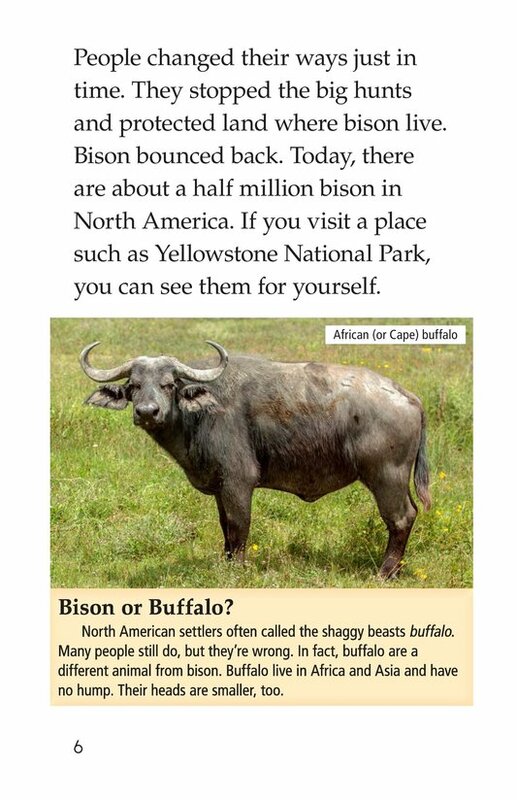 Have you ever seen a bison? 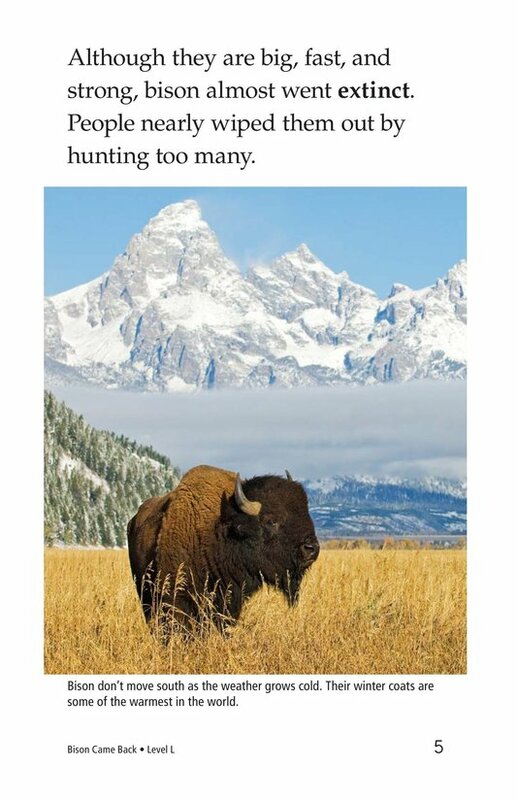 Did you know these big, majestic animals were almost extinct? 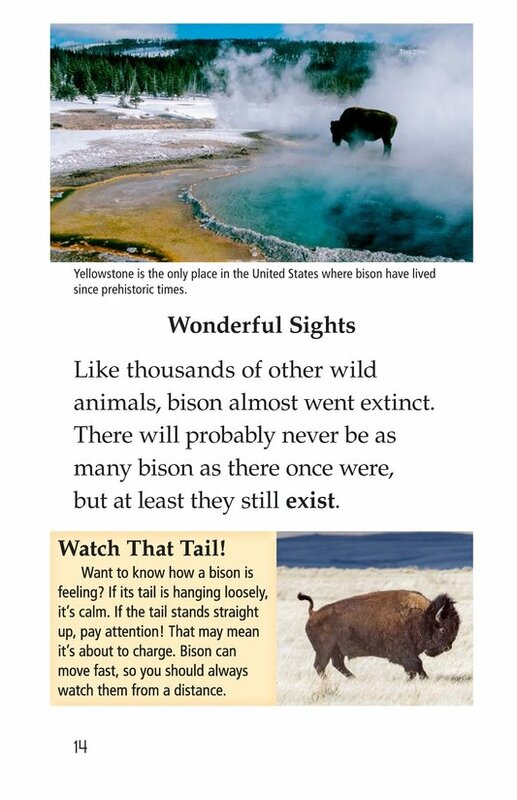 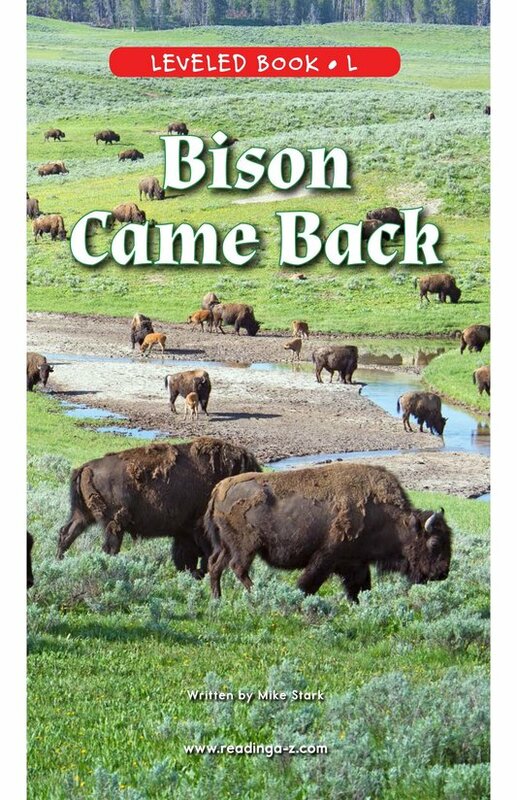 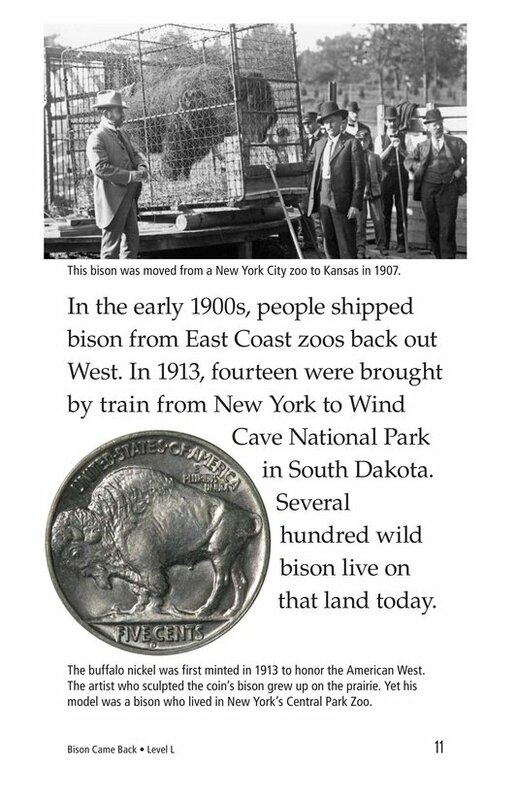 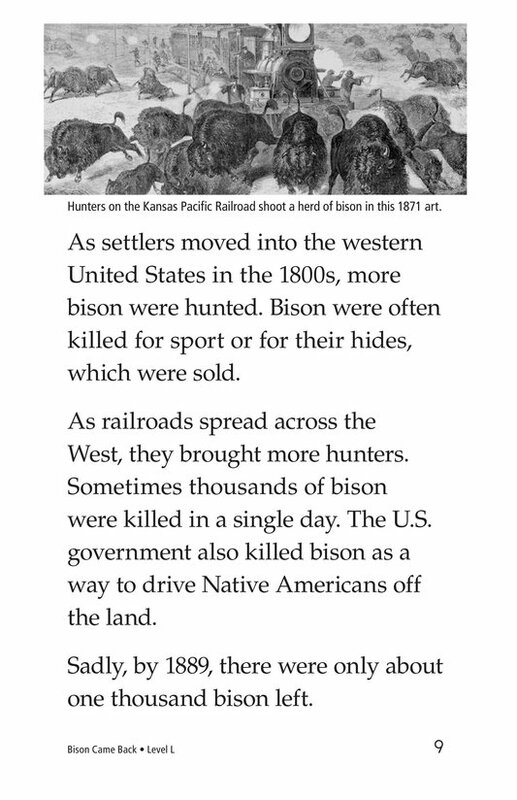 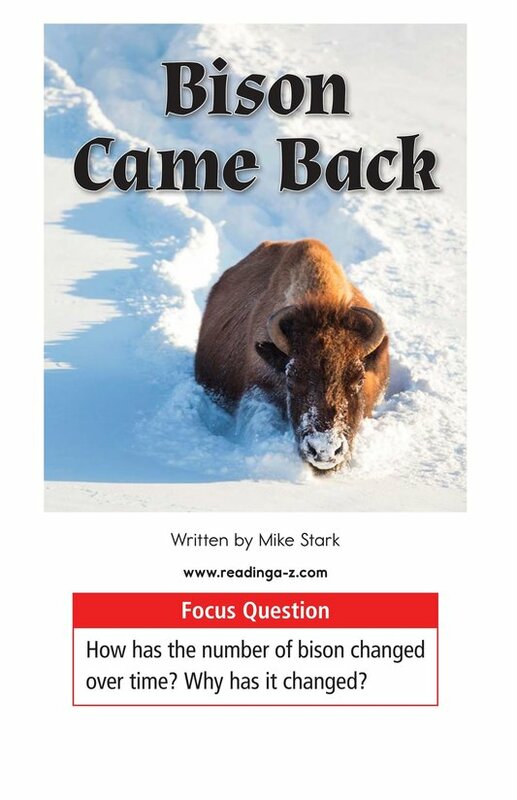 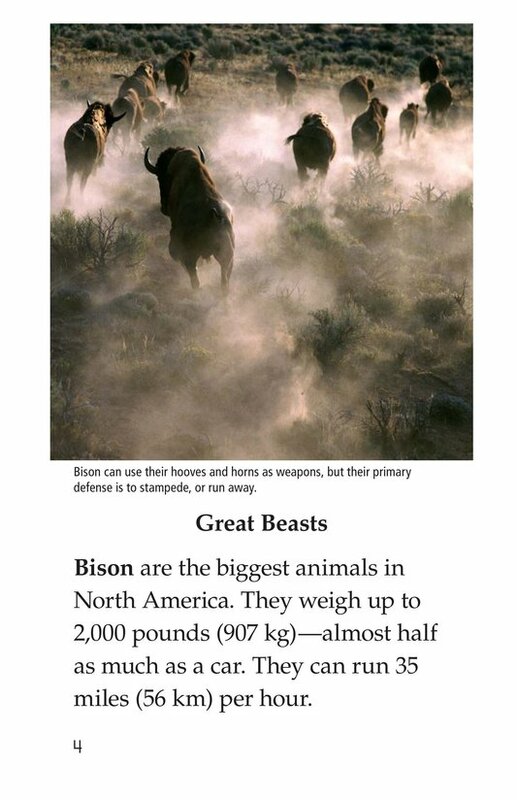 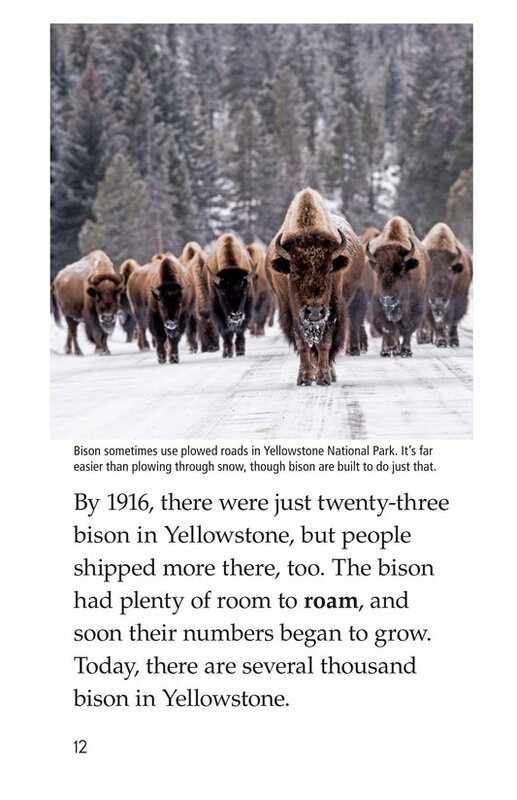 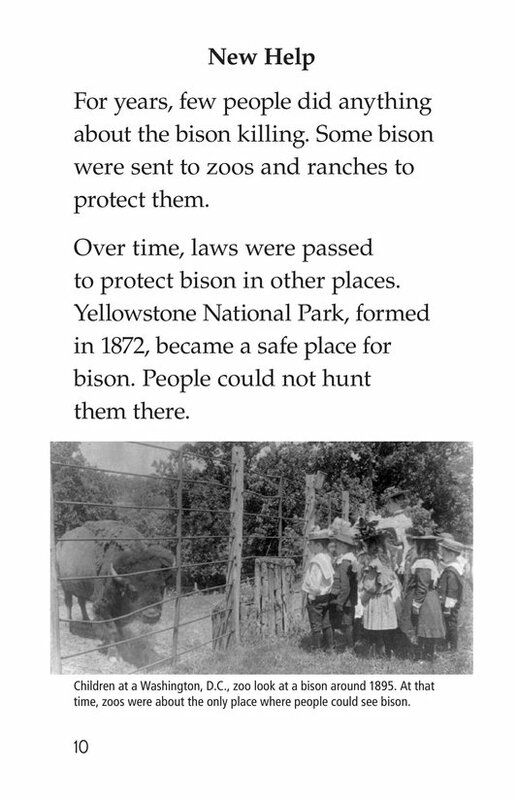 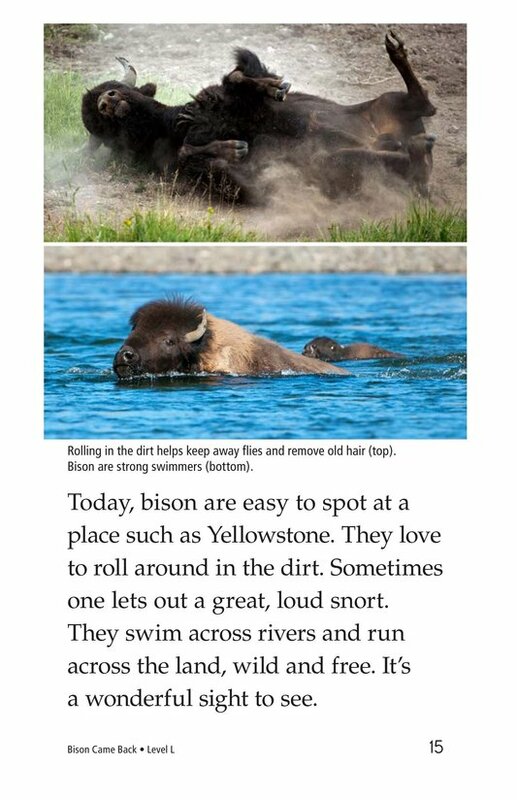 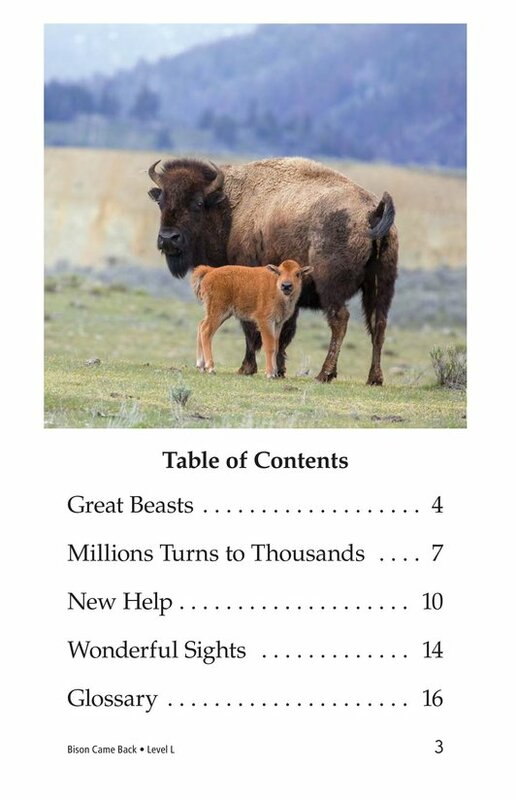 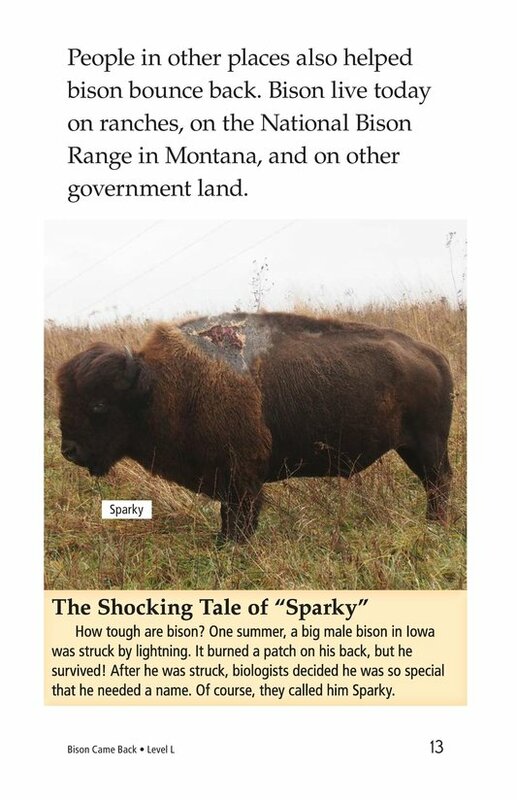 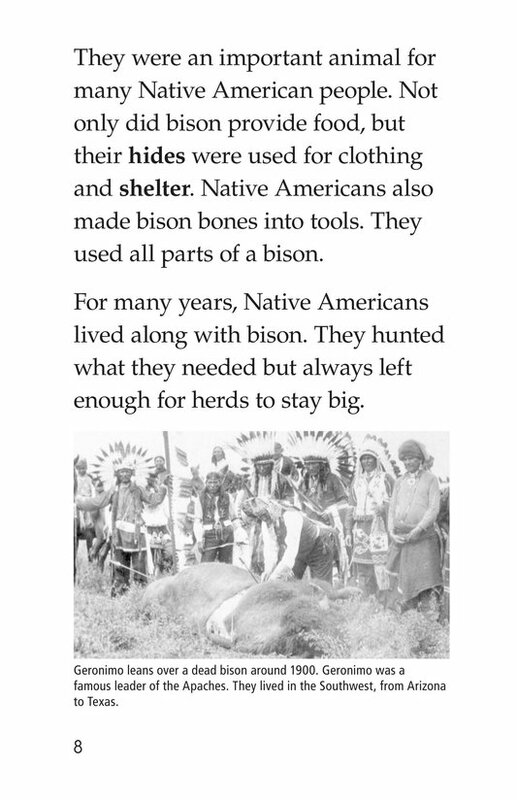 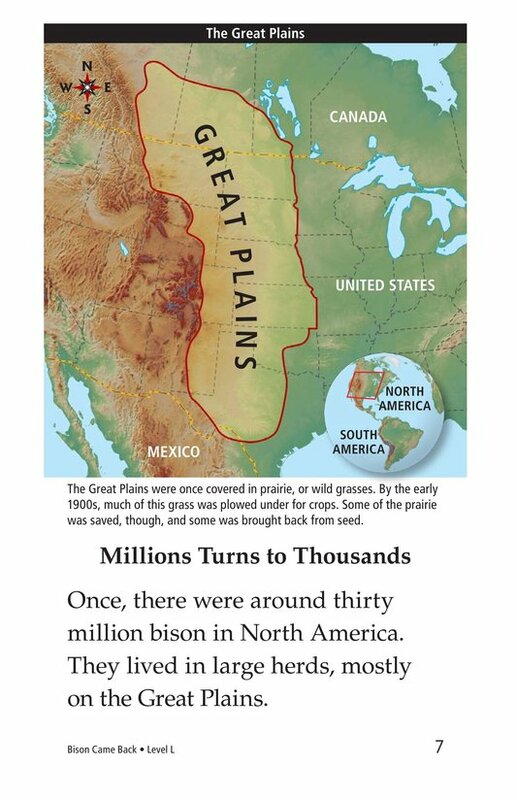 Bison Came Back provides students a comprehensive look at these amazing animals and how they managed to survive. 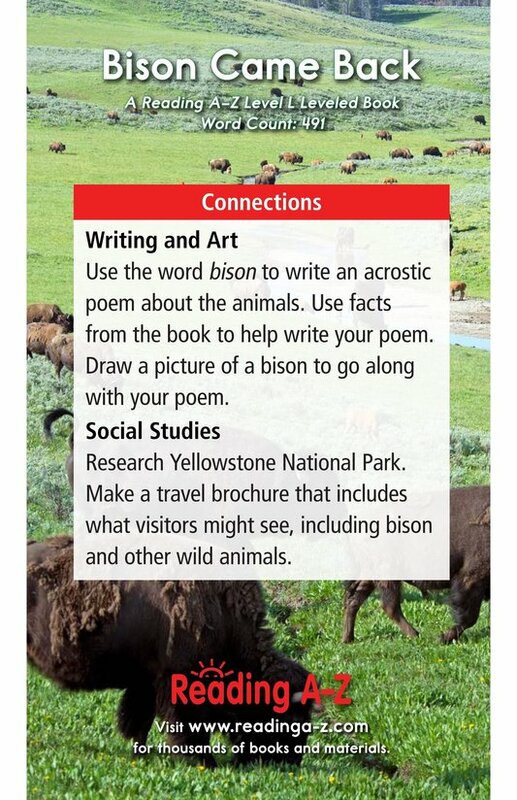 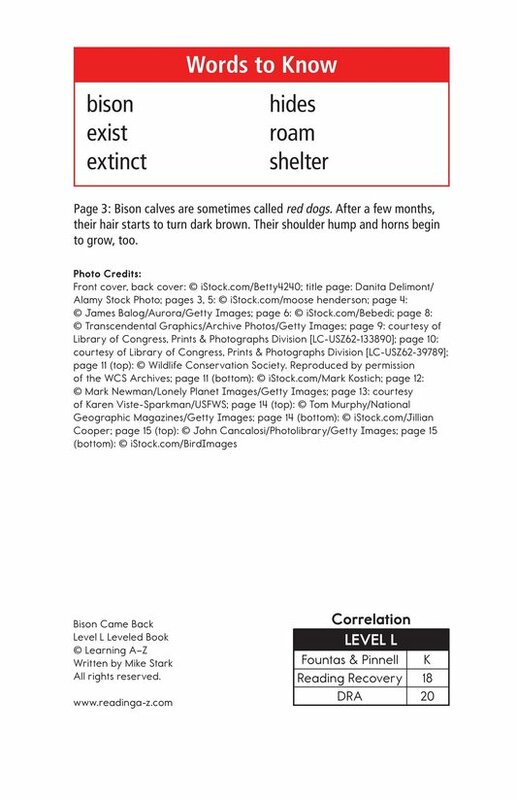 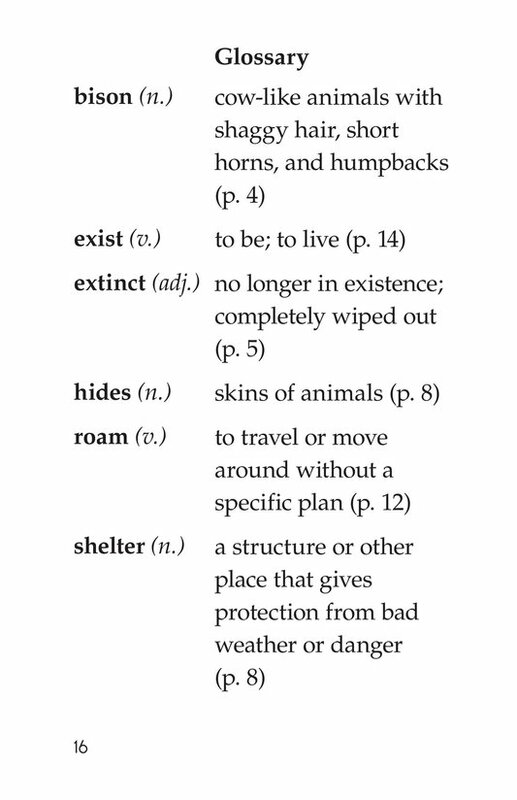 The book can also be used to teach students how to identify cause- and-effect relationships and the proper use of commas in a series.